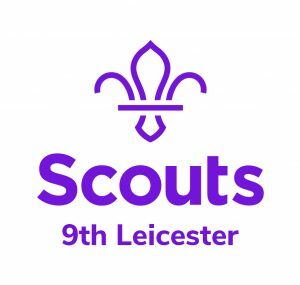 Leicestershire Scouts is providing Everyday Adventure for an ever growing number of Young People and adults. In recent years our membership has increased significantly and with new Groups opening we provide opportunities right the way across the City and County. If you haven’t already joined, then come and join us for the opportunity to take part in a wide range of activities and for the opportunity for nights away in the UK and in other countries. And all this is not just for the Young People but can also be for the adults that work with them to make it all possible. Some adults work with Young People and there are also many of us in other roles to provide support. Whatever your skill or interest and regardless of how much or little time you have, there’s flexibility for adults to be involved in Scouting, so please get in touch.